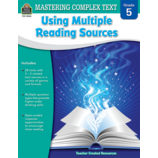 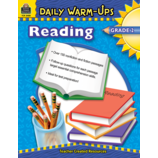 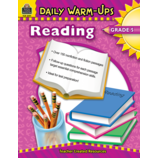 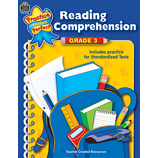 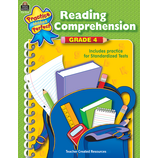 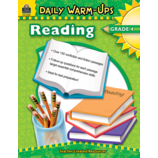 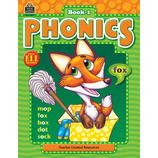 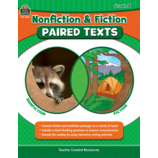 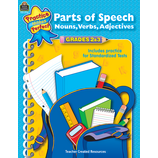 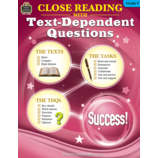 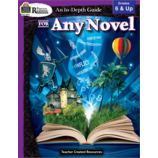 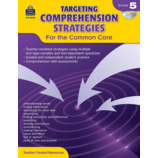 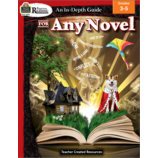 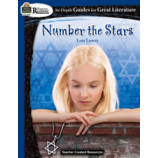 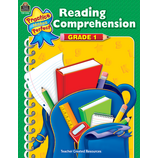 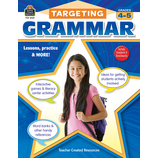 Foster reading comprehension and transform thinking and reading skills into written words with these Language Arts products. 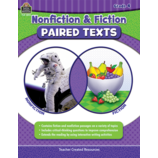 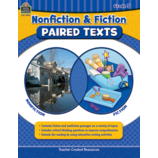 From basic phonemic awareness and sight words to close analysis of different text types, these resources will help students learn how to respond critically to text from multiple genres. 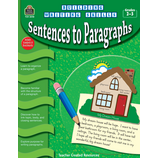 Students will practice different types of writing including opinion, informative, and narrative; polish their grammar; and strengthen their editing skills.